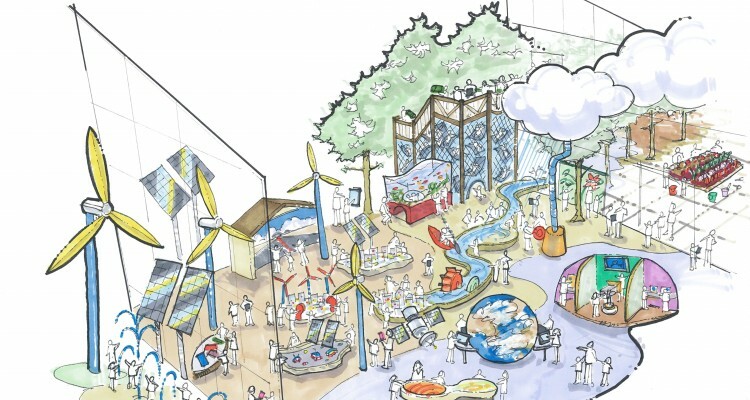 The Children’s Science Center will be a new science center that is designed and targeted directly for children- in the same way a children’s museum is, but with STEM focus. The exhibition program will focus on subjects such as energy, the northern/western Virginia ecosystem, IT and emerging technology, the human body and other subjects. The current phase of work is focuses on early schematic design and visioning of the inital suite of experiences to guide further institutional and facility planning.